← John J. Ferguson, Esq. 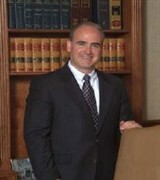 Company: Kohl Harris Nolan, McCarthy, P.C. Driven by a passion for justice and an expertise in law, Mr. Nolan has spent the last 27 years serving as a litigation and trial advocacy specialist serving the Metamora region. Known for his breadth of knowledge in the legal field, he takes on matters of commercial law, criminal defense, medical malpractice, personal injury, probate and zoning and land use. Additionally, he works one-on-one with clients to deliver the best possible representation that he can. To support his career, Mr. Nolan is incredibly active in his professional community. He is a member of the litigation and public corporation law sections of the American Bar Association, a fellow of the Michigan State Bar Association and an associate of the Lapeer County Bar Association. 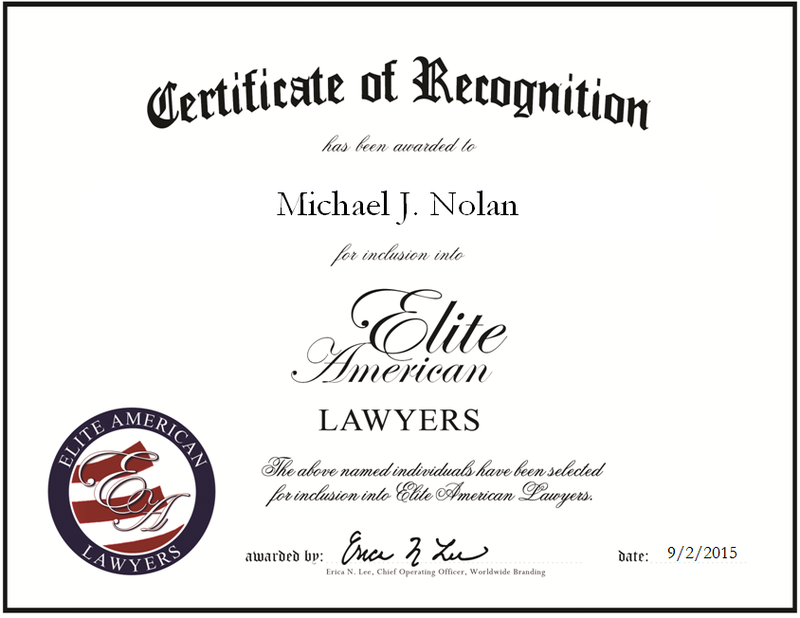 An AV preeminent attorney for more than five years, Mr. Nolan looks to the future with aspirations of continuing in his work. This entry was posted in Business Law and tagged business law, civil litigation, commercial law, contracts, criminal defense, DUI/DWI, environmental, estate law, estate planning, family law, medical malpractice, municipal law, personal injury, probate, traffic violations, zoning. Bookmark the permalink.